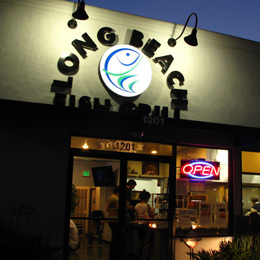 Thank you for visiting LongBeachFishGrill.com! Here you will find everything you need to know about our menu and the restaurant. Please enjoy your stay and feel free to contact us if you have any more questions. Thank you! Read what our satisfied customers and reviewers have to say!